We’ve received more than a fair share of Cinema Sound Members asking about how we built our foley pit for the Cinema Sound Education. We never got around to demonstrating how we built them, but they’ve served us well, and was the near exclusive location for the near 40 Gigabytes of recordings we did for the Cinema Sound Foley Library. Below, we’ll show you what we did with our monster near-portable pits, but reveal a great way to make reasonable pits as described from our friends at The Film Look. What is foley? 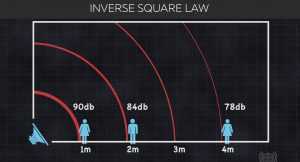 Basically any sound the human body creates on camera. The basics are Footsteps, clothing and skin. Other sounds include door handles, flat ware, kissing and thousands of other sounds. We technically can consider a sound like placing keys on a table foley, but not dropping keys on a counter – because it left the actor’s hand before it made its sound. However, nobody gets that technical when organizing a mix session, and all of those kinds of sounds are mixed as foley. Foley is named after “Mr. Foley” who realized that it was impossible to create good immersive audio with the crap audio picked up by mics dedicated and positioned for dialog. In the Effects Volume of the Cinema Sound Education, we have HOURS on how to set up, edit, perform, and mix foley using the 5 example videos we shot. What do we use? Well, the reason we didn’t show you how we built them is because our foley pits needed to have quite a few characteristics which most in-home pits don’t. Namely, they had to be robust enough to have hours upon hours of use with a 235 lb man (Mark) jumping, running, and all manner of abuse with enough sand, dirt, gravel and other surfaces to make the desired sound. In other words, the walls had to be able to support up to 600 lbs of weight. The pits had to be reasonably portable. They had to have a floor strong enough to withstand the punishment of foley, but also be able to add creaks and other ancillary (and random) noises for bare wood, linoleum, and other in-house surfaces – while also being able to be completely quiet for the rest of the surfaces. 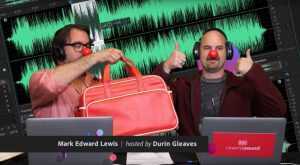 They had to sound good, but also allow us to have the ability to create a “roomy” sound if needed. Lastly, they had to be affordable to make. The dimensions of our pits are 4’X4’X6″ with double plywood floors and plenty of calking to disallow things like sand to leak out all over the place. They also weigh about 75 lbs. The 6″ high walls can create excellent “hooty” reflection when desired for ambience and room sounds (which makes foley feel more like it was recorded on set for small rooms on camera) but with the simple use of furniture pads or sand bags, that sound goes away. Also, because the pits are 4 feet wide, recording in the middle of the pits are generally free from wall reflections anyway. 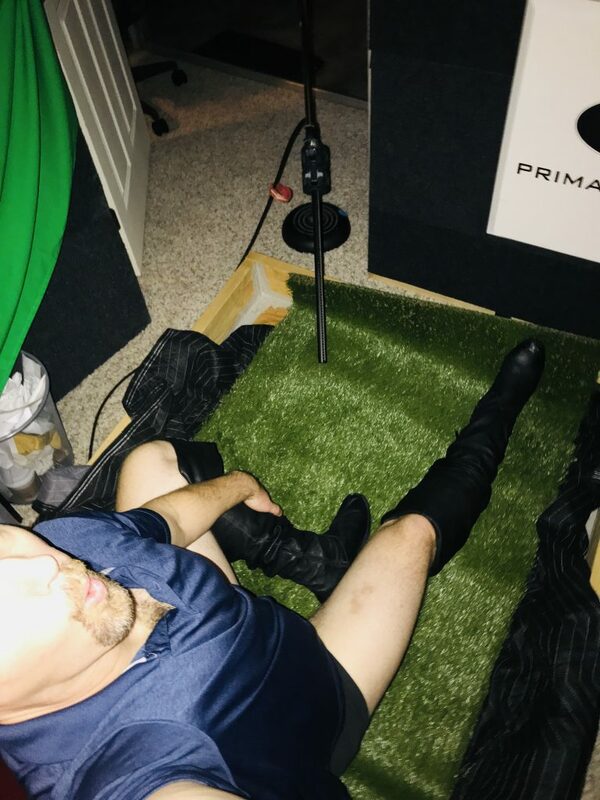 It’s Probably Best to Have No One Around When You Do Foley Since Pants Can Make Too Much Noise… Mark Doing Male Boots on Grass Foley. Everything we needed for our pits were gotten at Lowe’s Hardware. Easy. But our pits are by no means what most people should have – unless you’re doing a robust foley library or are doing regular foley. 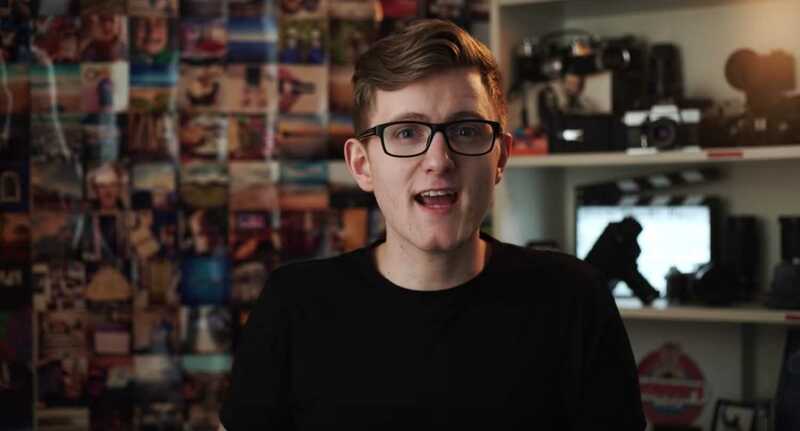 We were connected with our friends at The Film Look, and we believe they have the easiest to understand and fastest way to built and set up a foley studio for reasonable use in a small space (like your home). They’ve really boiled down the essentials of what a foley pit needs to be, and they’ve made treating any room easy. And although their leaves example misses the all-important “foot pick up aspect” of the performance (which makes doing things like grass, leaves and gravel so brutal to perform) the clarity, fun and information found in this video makes it the best 4.5 minutes you’ll spend learning about building a foley pit anywhere. The use of Røde NTG 4 (we’re guessing) (which is an excellent choice especially with the high shelf on. 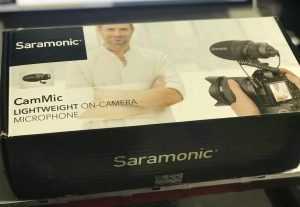 Also consider the Saramonic TM-7 with the same setting). Laptop and audio gear on an audio cart so it can be easily moved as needed (which is always happening with foley.